This well known church sits in the prosperous and lovely village of Chorleywood. 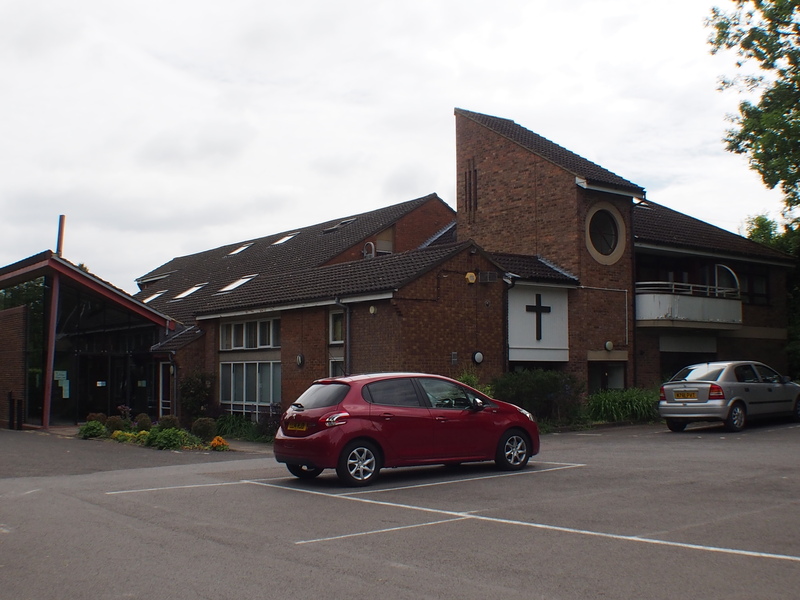 It is a modern building with a large car park, which reflects the fame of the church. I have been to conferences here a few years back when all sorts of strange things happened! I didn’t really expect to find St. Andrew’s open and I wasn’t disappointed in that respect. The website, http://www.st-andrews.org.uk has a section entitled ‘Visitor Information’ but this is only concerned about the services on a Sunday. In the context of a church such as St. Andrew’s that is appropriate but I do wonder how much local impact a church such as this has? Does it matter? This does highlight some of the approaches that larger evangelical churches adopt and there is room for all sorts of styles on ministry in the modern church. I have to rate St. Andrew’s as very poor for my purposes but I know that any visitor would be made welcome on a Sunday and enjoy lively worship, but this is not a place in which to seek God on a weekday.